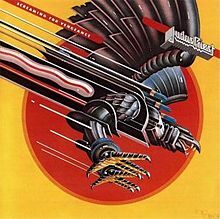 Someone has already said that there were a lot of great heavy metal albums in 1980 and I wholeheartedly agree. I’ve covered two of them already (although this takes nothing away from the Sammy Hagar album) but there were more. 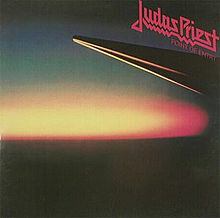 One of these was “British Steel” by none other than Judas Priest. By 1980, they were finally breaking big and this album was proof of that fact. It was the album that got me into them as I suppose it did many others. 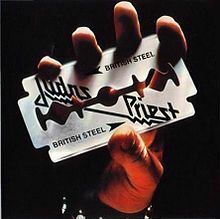 I never fathomed why the US version of “British Steel” put “Breaking the Law” as the opening track. Don’t get me wrong, it’s a fantastic song and I was glad they played it when I saw them live in 2009. Still saying, listening to the original version, I think that “Rapid Fire” is a damn good opener. It gets you in the right frame of mind for listening to the rest of the album. Boy, what a rest of the album it is. “Metal Gods” provides the right bridge between the opener and the aforementioned hit. “Grinder” is an excellent song in its own right with some great guitar work before going into the anthem “United.” Of course, after “You Don’t Have to be Old to be Wise” is a great lead into my third favourite Priest song of all time, “Living After Midnight.” I was slightly disappointed when they didn’t play that one back in 09. It leads beautifully to the pen-ultimate “The Rage” before “Steeler” takes it home with style. So with “British Steel,” you have nine hard metal bang your head tracks that don’t disappoint and leave you reeling in your seat. 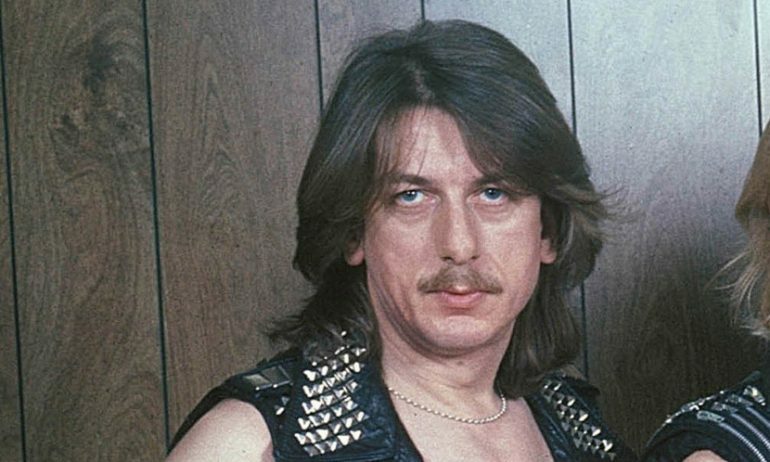 “British Steel” is one cracking album from start to finish. For me, it got me listening to Judas Priest and was yet another stepping stone in my journey to becoming the full fledged metal head that I am today. Many will argue that this is their all time best, I won’t argue for it but I definitely won’t argue against it.